Since becoming a member of the Bar in the Fall of 1978, Ed Dougherty has tried over 250 jury trials in various jurisdictions across the Midwest. 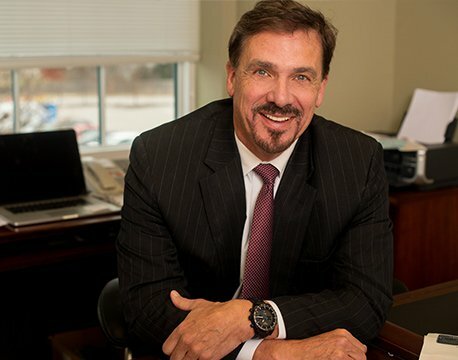 His trials have included vehicular accidents, premises liability, products liability, and medical malpractice. 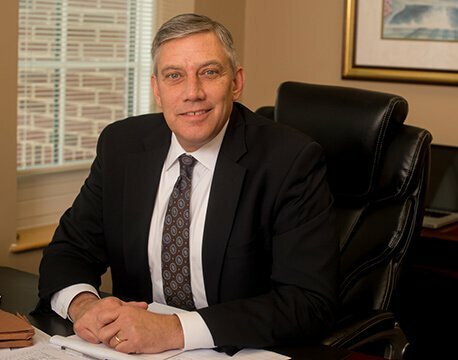 In his over 26 years of practice, Phil has worked primarily on cases involving vehicular accidents, semi-truck accidents, motorcycle accidents, and claims involving dangerous premises and dangerous products.